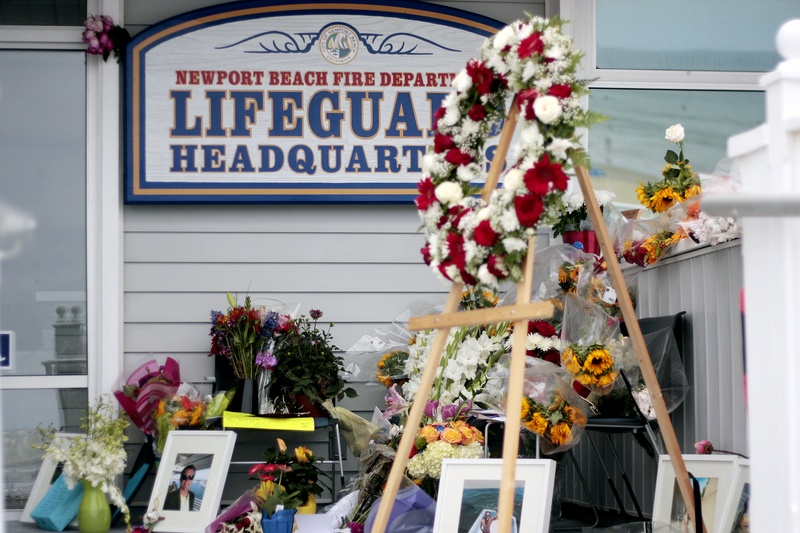 This Sunday, March 8, at 12 p.m., the City of Newport Beach will dedicate the Benjamin M Carlson Lifeguard Headquarters to honor Ben Carlson, a 15-year Newport Beach lifeguard veteran who lost his life in July, 2014, while rescuing a swimmer in distress. 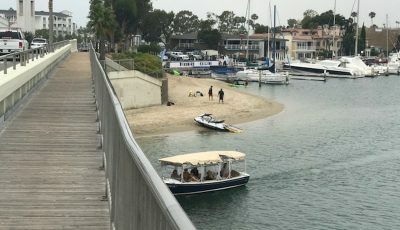 Lifeguard headquarters is located at 70 Newport Pier, near the intersection of Balboa Boulevard and 21st Street, in Newport Beach. The brief dedication ceremony will be open to the public. 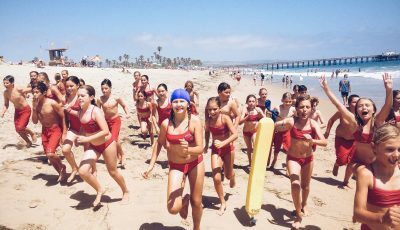 Immediately following the ceremony, Newport Beach lifeguards will host an open house from 12:30 p.m. to 2 p.m. Community members are welcome to tour the recently remodeled lifeguard headquarters building, enjoy light refreshments, and meet the lifeguard staff. Carlson, who was 32, died in the line of duty on July 6, 2014 while attempting to rescue a swimmer in distress from turbulent ocean conditions. 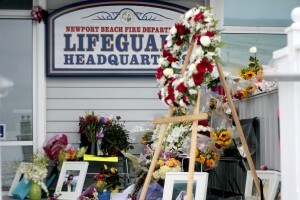 He was the first lifeguard in the history of Newport Beach to be killed in the line of duty. Carlson had served in various capacities including as a tower lifeguard, unit lifeguard, junior lifeguard instructor, dispatcher and rescue boat deckhand. He was a leader in the organization and was known for mentoring both new and more experienced lifeguards. Carlson was a graduate of the University of California, Irvine. 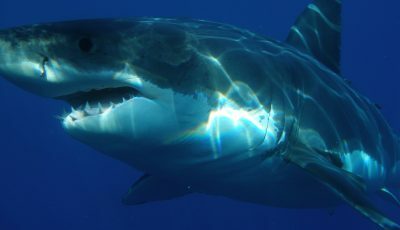 He was an accomplished swimmer, big wave surfer and water polo player. To read more about Ben and the events of July 6, 2014, visit newportbeachca.gov/bencarlson. 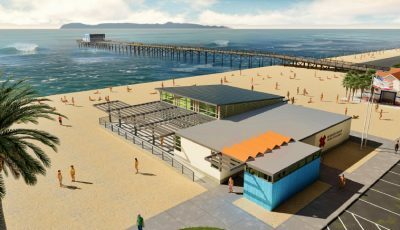 In 2014, the existing, 6,300-square-foot lifeguard headquarters building underwent an extensive rehabilitation. The approximately $2 million project included reconfiguring existing work spaces; constructing a new training room; upgrading restrooms, showers and first aid facilities; installing new HVAC, electrical and plumbing systems; improving the structural design; and adding a new information technology system that significantly enhances service levels. The project was completed in June 2014.